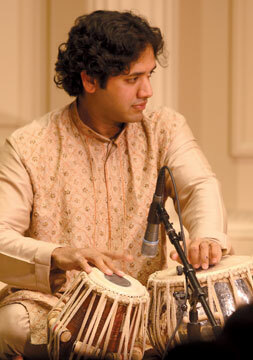 NORTH ATTLEBORO, MA–LearnQuest Academy of Music, a Waltham, MA-based non-profit institution devoted to providing formal instruction in Indian classical music–both Hindustani and Carnatic styles– announced a partnership with the North Attleboro, MA-based Malco Art Center where it will offer music classes. Malco, an art institution dedicated to arts and crafts connoisseurs and students of all ages, owned and operated by Monie and Arun Malhotra. This launch celebrates a new addition to the LearnQuest family of regional venues, where music classes will be held regularly. LearnQuest music classes at Malco Center will allow easy access to high-quality music education for people in Foxboro, Sharon, Norfolk, Plainville, and Franklin in Massachusetts and Cumberland, Lincoln and Providence in Rhode Island. An introductory session and open house at Malco Art Center will be held on October 15 from 10:00 AM to 1:00 PM. There will be a short concert given by the faculty followed y staff on hand to answer questions on classes. Malco Art Center is located at Rt1, 585 E. Washington Street, North Attleboro, MA. For more information, please email at: admissions@learnquest.org . LearnQuest Academy of Music, a non-profit educational institution based in Waltham, MA, has been serving the community for the past 21 years. The Academy offers music instruction to children and adults at three locations in the Boston area – Waltham, Acton,and Andover. 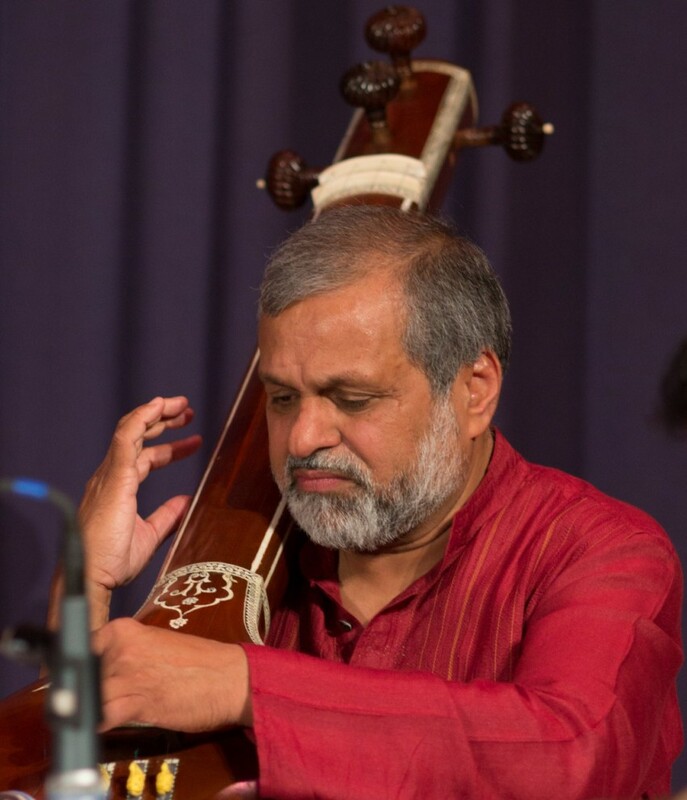 The Academy is supported by a group of dedicated faculty, committee members and volunteers who strive to foster and nurture the rich tradition of Indian classical music, both Hindustani and Carnatic, through formal instruction and by organizing workshops, concerts and music festivals.